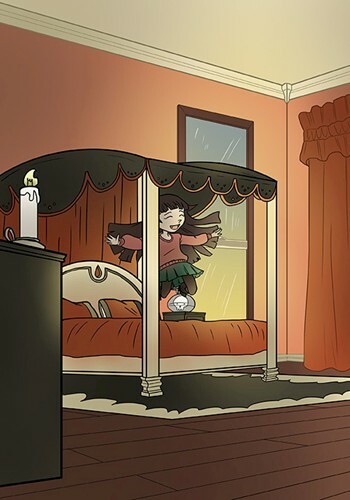 ...and just because Valentina is a vampire, doesn’t mean she doesn't get scared like any other little girl. This bedroom was perfect for her—not girly and pink, like most girls would want it, but dark and mysterious. That was more Valentina's style. "Wow!" She smiled and rushed toward the bed, and did the first thing every kid did when she got a new bed. She jumped up and down on it. 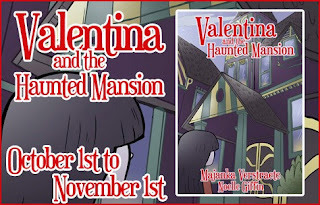 Her debut picture book, “Valentina and the Haunted Mansion” released in May 2013, and was published by Evolved Publishing. 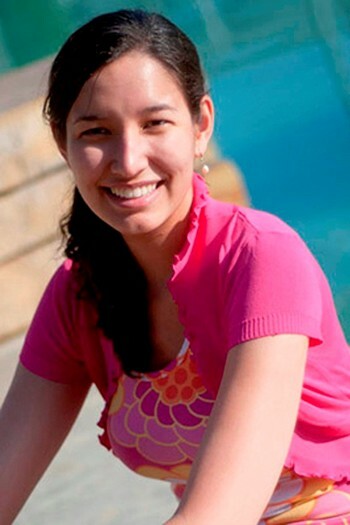 She is now working on her second picture book, “Valentina and the Whackadoodle Witch”, which will be published in December 2013. She has a lower grade chapter book, “The Doll Maker” coming out in September 2013. 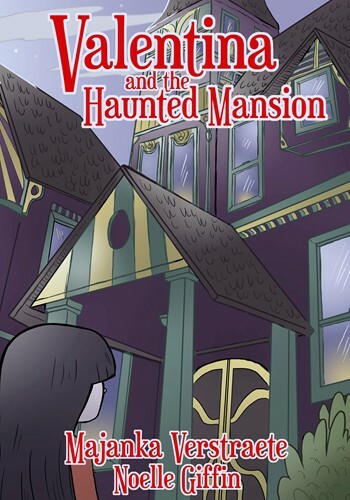 This is the first book in the Weirdville series, a series of scary books for kids. 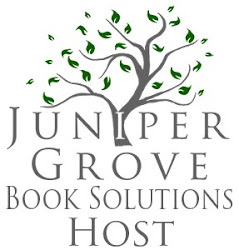 The second and third book will be released in December 2013, along with an audio book for “The Doll Maker”. 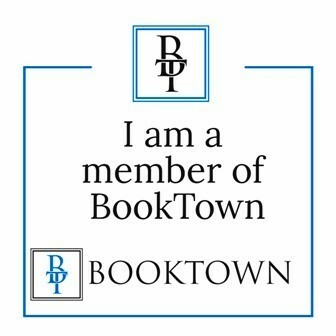 Her debut young adult novel, “Fractured”, the first book in the Mirrorland series, will release in September 2013 by InkSpell Publishing. 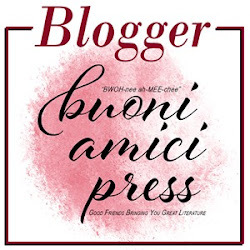 You can now pre-order your copy. Preorder your copy of Fractured here. 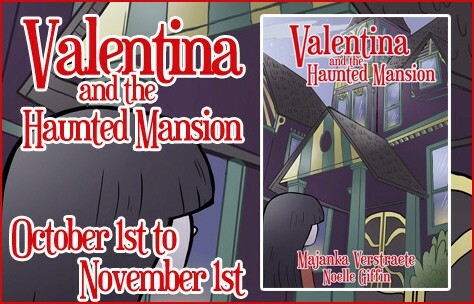 Purchase your copy of Valentina and the Haunted Mansion here. 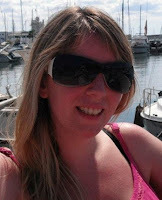 Noelle Giffin is an alumna of the Savannah College of Art and Design, equipped with a BFA in Sequential Art. She enjoys a good story and believes that it should always be accompanied by art that complements it, instead of overshadowing it. Her favorite part of creating artwork is working towards that feeling of “being in the zone,” where everything just fits together seamlessly and is difficult to distract from. She likes to listen to music while she draws and, as a result, comes up with silly music video ideas for her characters. Her medium tends to be digital, but nothing beats drawing with pencil and paper. Lastly, she loves fat little birds like nothing else in the world (and now no one is surprised as to why she’s drawing Bird Brain Books).